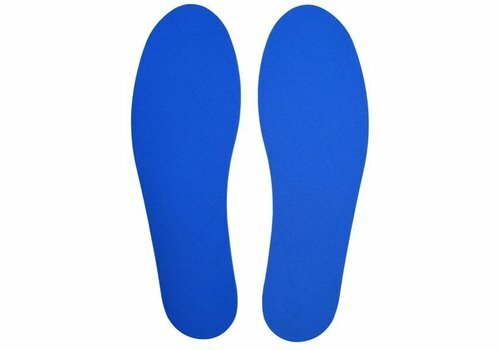 Up to 6 hours of gentle, constant warmth for your feet! The new Custom Ski Pro Mesh is designed for skiers who are looking for unrivalled comfort and performance. 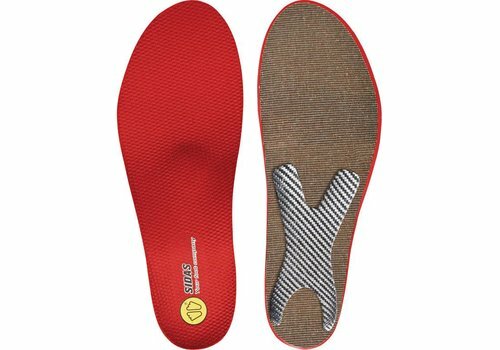 New materials that are easier to mould to the feet, and an Ionmesh® top layer, which makes it easier to slip your feet into your ski boots. 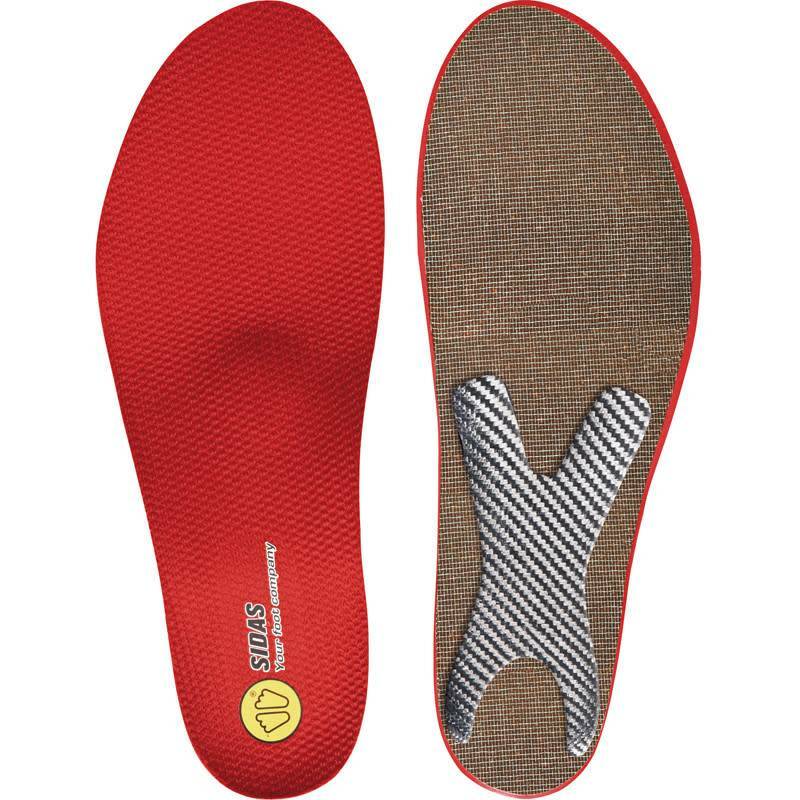 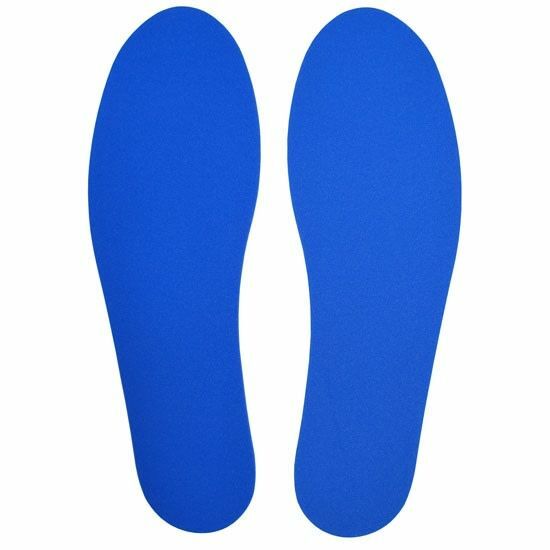 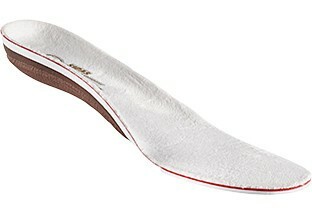 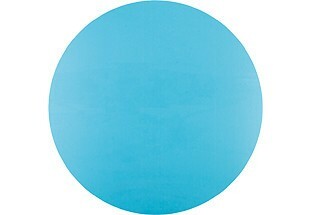 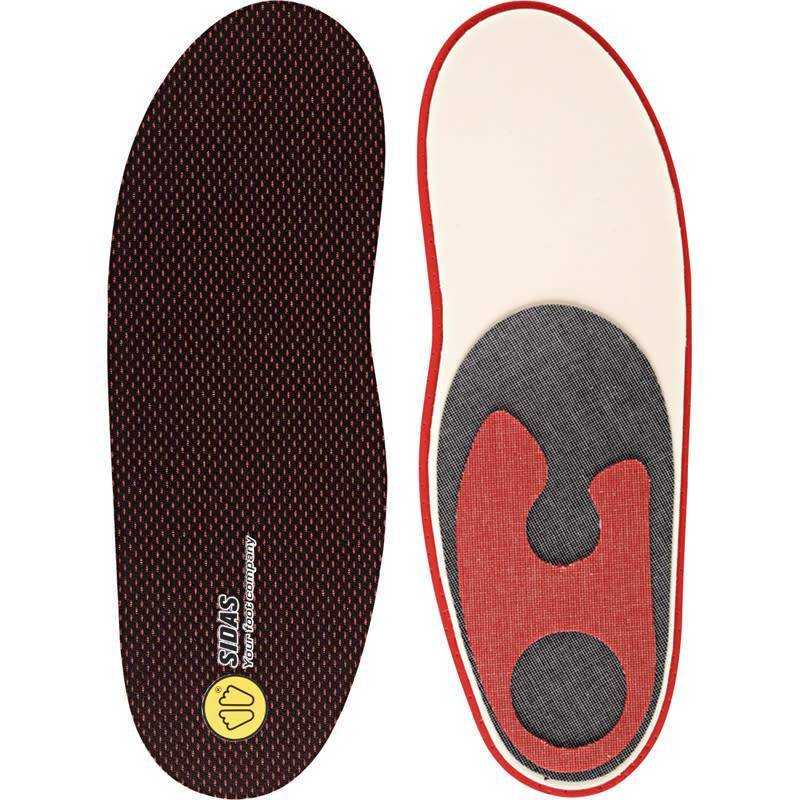 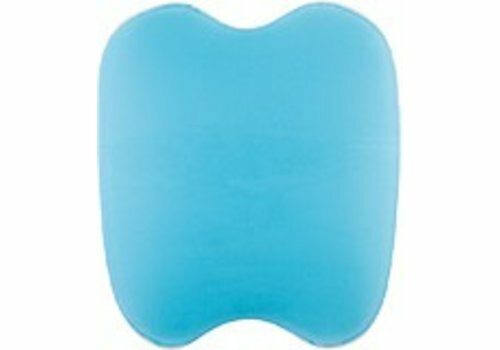 Very thin, 100% personalisable insoles, designed for slim-fitting boots. 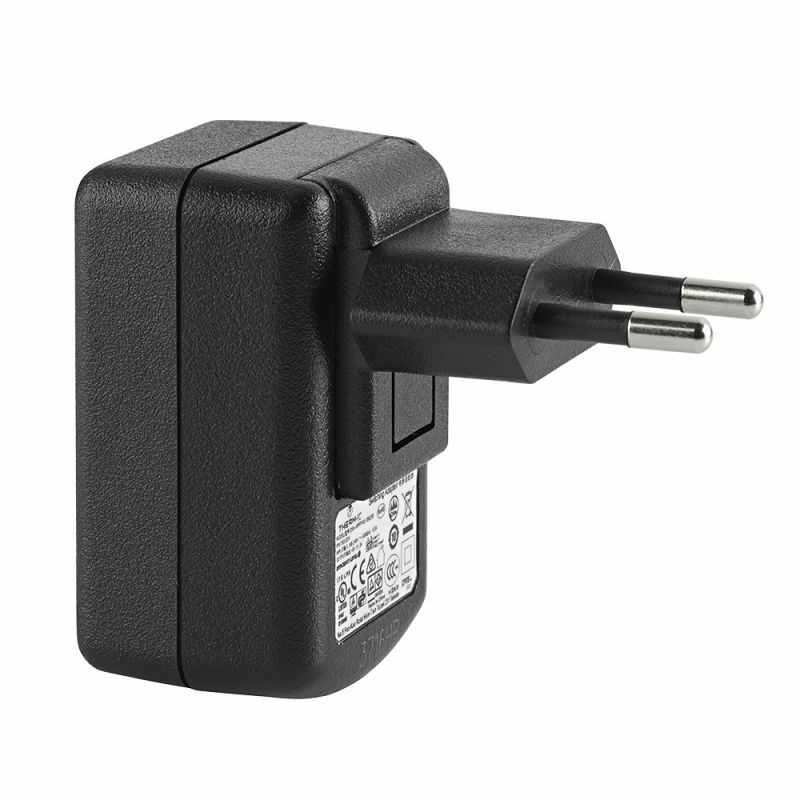 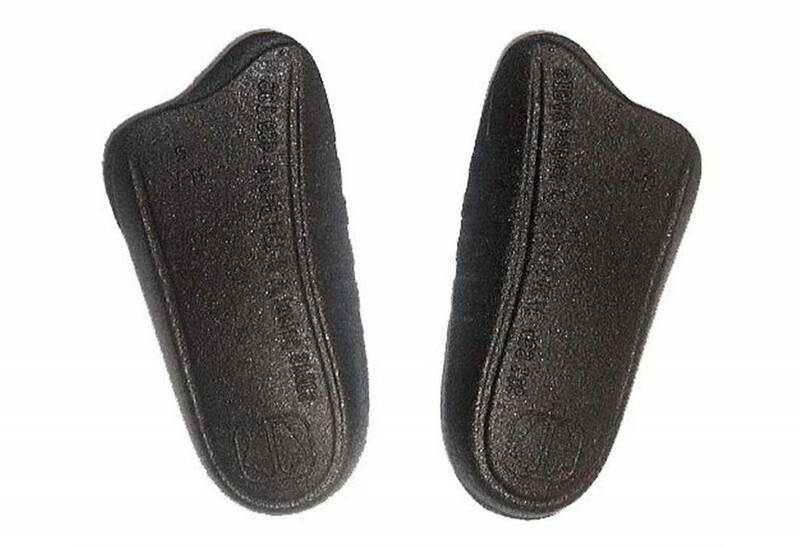 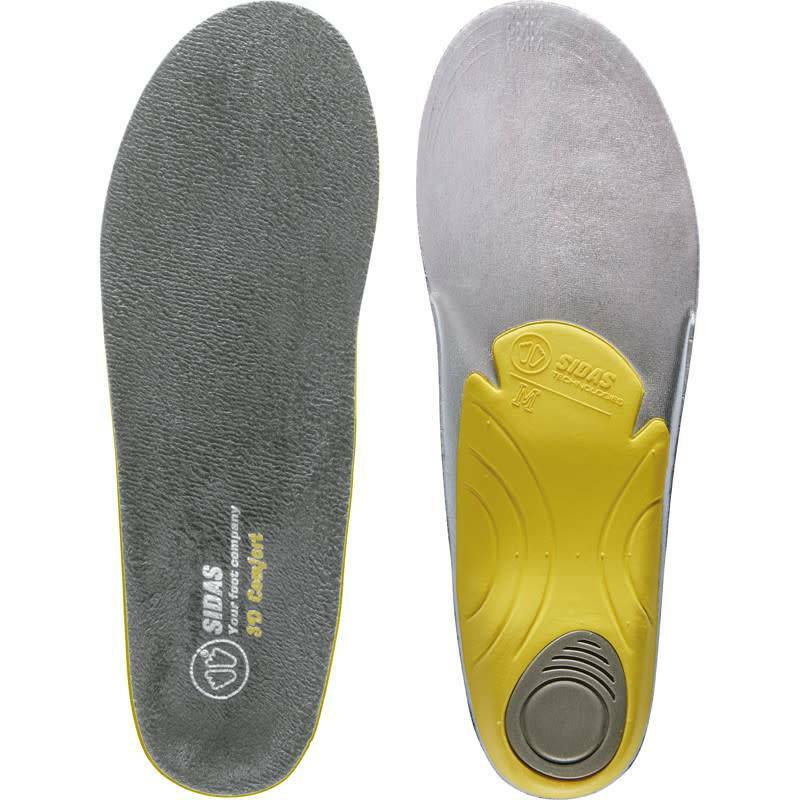 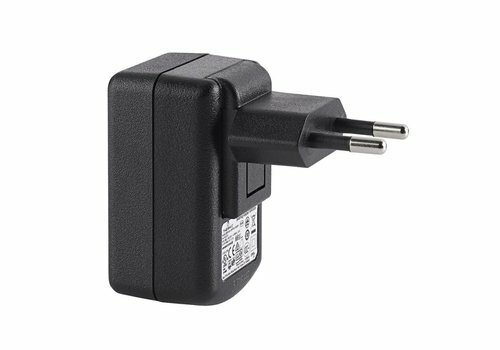 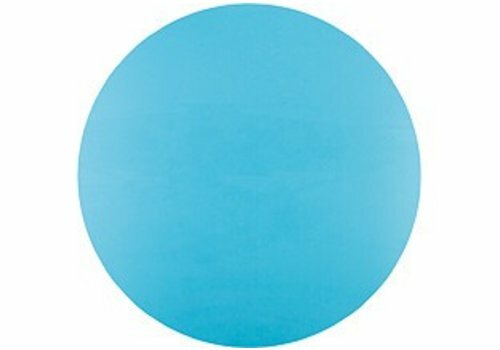 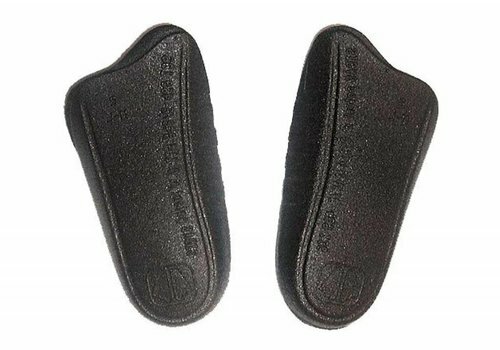 This volume-reducer can be placed under a Sidas insole to reduce the fitting room and provide better foot support inside the boot, for superior precision and comfort. 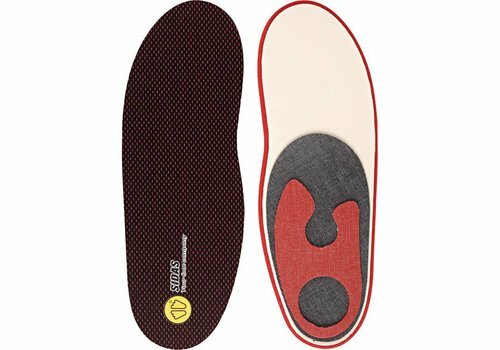 Can be trimmed to ensure a better fit inside the boot. 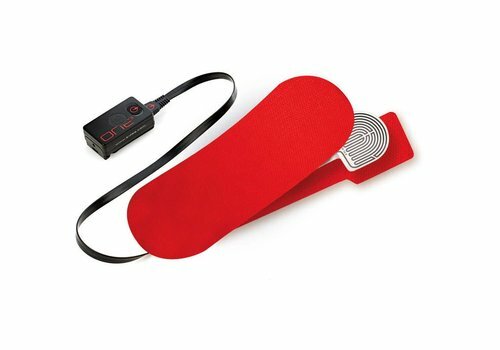 Silitene™ protection specially designed for the ankle. 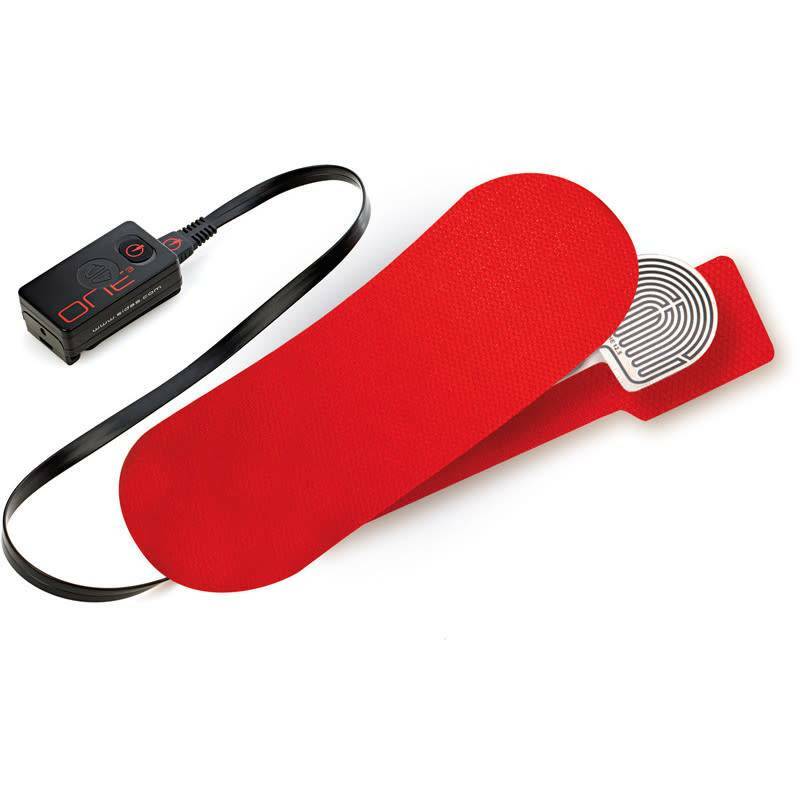 This new ankle protector effectively relieves pain caused by pressure and rubbing from footwear on the medial and lateral malleolus. 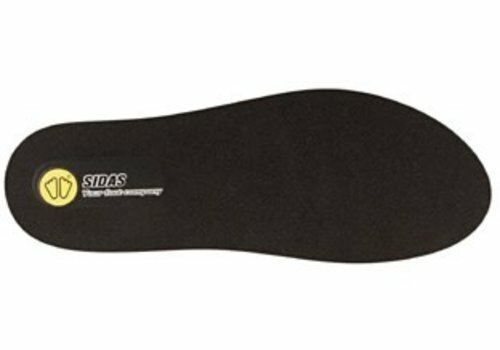 Pre-glued PE heel stabilizer. 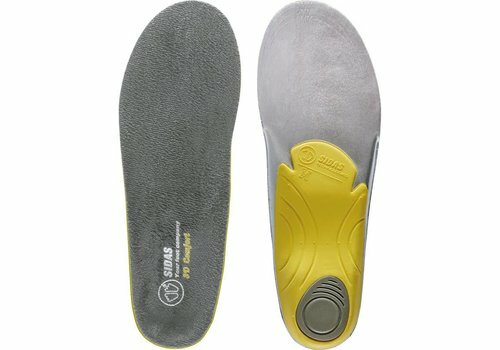 Easy to fit and grind, foR light reinforcement and lateral stability.